TASHKENT, September 07 /ITAR-TASS/. FILA, the international wrestling federation, has officially changed its name into United World Wrestling (UWW) at the FILA congress in Tashkent on Sunday. The organisation’s charter has also been approved. 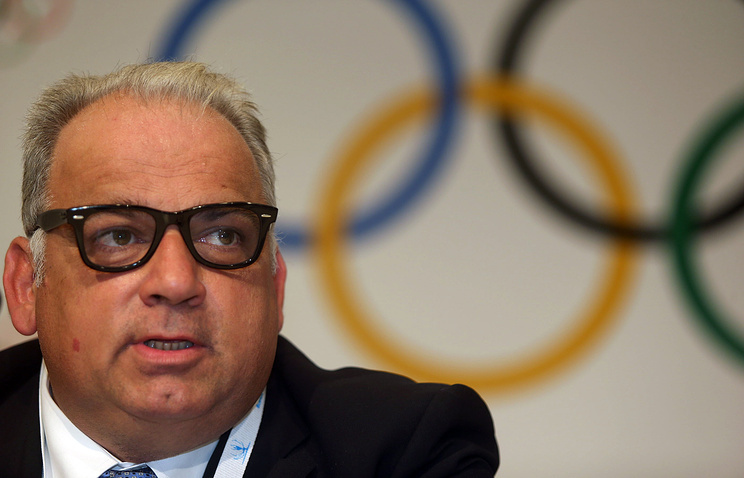 In Croatia’s Dubrovnik on June 14, the FILA Bureau supported the idea of FILA President Nenad Lalovic on the organisation’s rebranding and approved his proposal to give the organisation a new name - United World Wrestling. On February 12, 2013, the Executive Committee of the International Olympic Committee (IOC) at its meeting in Lausanne did not include wrestling in 25 Olympic sports of 2020. 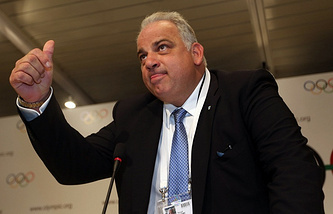 To mend the situation, FILA took extraordinary measures, in particular, elected its new President Nenad Lalovic who replaced Raphael Marinetti. As a result, the IOC Executive Committee at a meeting in St. Petersburg on May 30 voted for including wrestling in the list of recommended Olympic sports, and on September 8, 2013, wrestling returned to this list, outdoing softball/baseball and squash on the results of the IOC voting at the 125th session of the organisation in Buenos Aires.